With the free Police and Sheriff Department Finder provided by SearchQuarry.com, anyone can find the address, offices or divisions, phone numbers and website for any police or sheriff's department in the country. This free tool is accessible on laptops, desktops, tablets and Apple and Android phones. 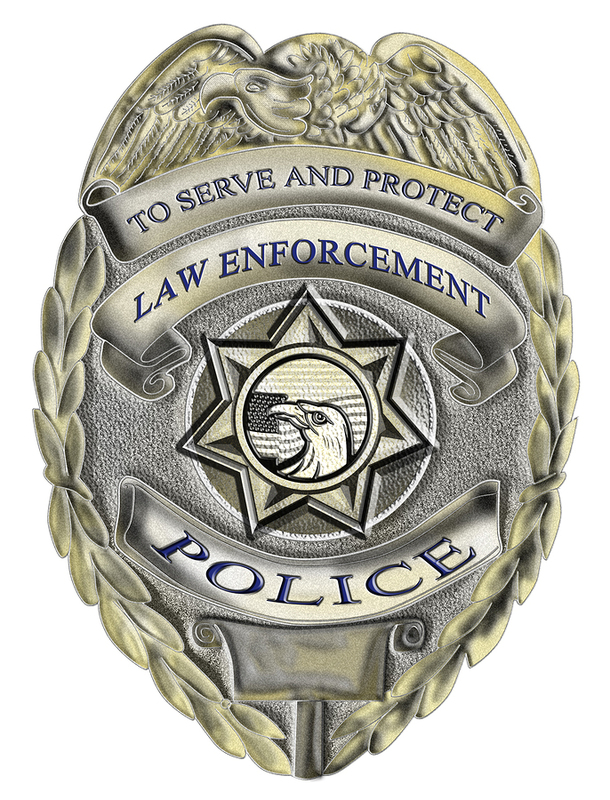 Carlsbad, October 6, 2015	(Newswire.com) - SearchQuarry makes it easy for anyone to get the contact information for law enforcement departments in any of the 50 states. Users begin their search by clicking on the state where the department is located. Then they will see the official name of the department displayed with its address, phone number and link to its website, if available. 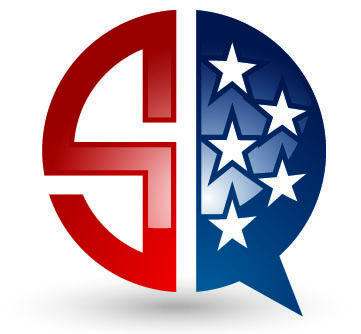 This information is available because SearchQuarry does an exhaustive search of all available public records in the United States. The police and sheriff department finder tool also links users to the FBI’s National Crime Statistics, which includes hate crimes, law enforcement officers killed and assaulted, crime in schools and colleges, white-collar crime, victims and offenders, family violence, bank crime, financial crime, gang threat assessment statistics for 2011 and earlier years, incidents of terrorism and more. The tool also links searchers to the websites of the National Sheriffs’ Association and the National Association of Police Organizations. SearchQuarry.com notes differences between police departments and sheriff’s departments. First is the jurisdiction they serve. Police departments serve a named town, municipality or city, but a sheriff’s department serves a county or other division of a state. Another distinction is that whereas sheriffs are elected, usually to a term of two years, police officers are not. Additionally, the head of a police department is appointed by the mayor of the city he or she serves. Since SearchQuarry.com culls information from many public and government records using the Freedom of Information Act, it can offer people access to many kinds of records for a free trial period and thereafter for a fee. These include, but are mot limited to; criminal and court records, marriage and divorce records, arrest and incarceration records, lien records, driving records and more.